After 30 years of property management, we know Dallas is a great place to live. We know that for sure. We also know that working with the great people of this area is a privilege. Thank you for making us the top in your choice of Dallas property management companies. We’ve learned a few things over the years that have helped us be able to offer investor superior quality property management services, and we are looking forward to continued growth in the future as we support all aspects of rental property in the Dallas community. We take pride in our 98% customer satisfaction rating. It is important that in property management Dallas residents can trust that they get premium services. That means fast response times to any concerns from owners and tenants with continual and clear communication. We are so confident in our superior services that we offer our 100% satisfaction guarantee. You can cancel your service with a 30-days notice with no cancellation fee if you are not happy. Our customer service policies make us a leader of Dallas property management companies. Even if tenants are coming and going, Specialized Property Management remains a constant right here in the Dallas metroplex. With thousands of satisfied clients, we know how to take care of people respectfully and efficiently while also taking care of the homes where they live. We know Dallas property management companies can have a big effect on the communities where rentals are located. We continue to move forward, offering the highest quality property management services in the industry. Specialized Property Management is always looking for ways to give back to the community that has made us successful. We are proud to partner with the Wounded Warrior Project that helps with the overall well-being of wounded veterans. We also support the National Ability Center, a program committed to helping people of all abilities develop lifelong skills. The last 30 years have been exciting for our company that started out as a small family run business. 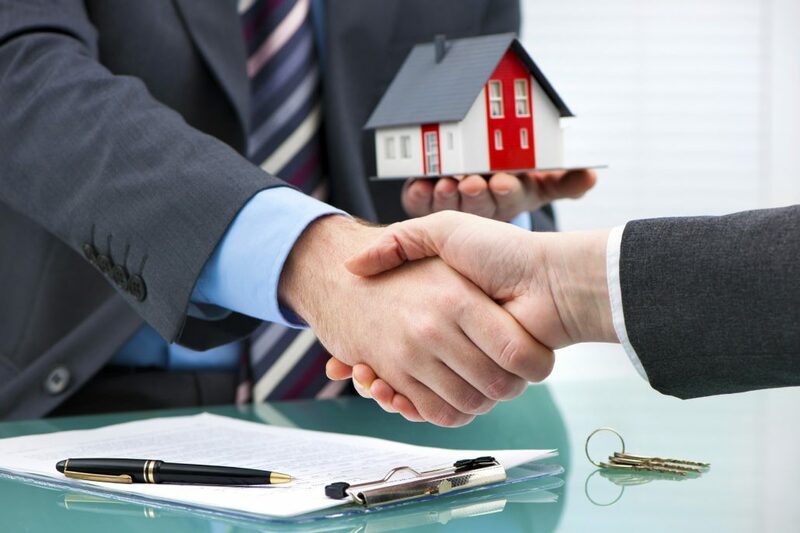 Our hard work, superior service, and loyal customers have made us the successful property management Dallas investor come to for all their property management needs.